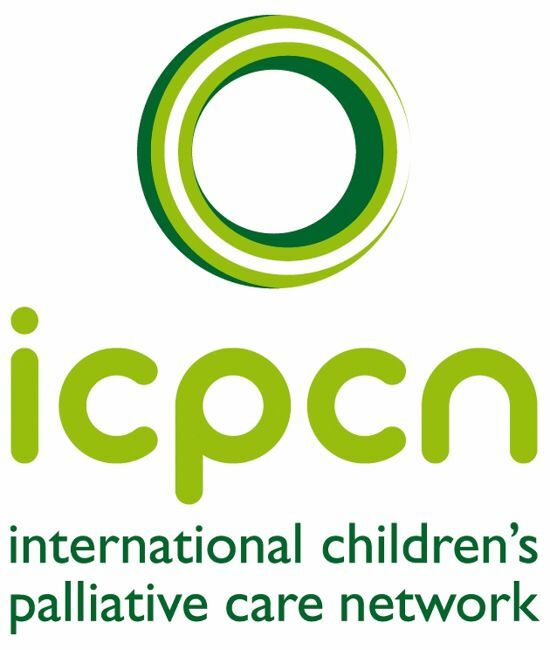 The International Children’s Palliative Care Network (ICPCN) is a global network of organisations and individuals working in the field of hospice and palliative care for children. We are the only international charity dedicated to securing the right of the twenty-one million children worldwide with life-limiting and life-threatening conditions to receive palliative care. Our vision is to achieve worldwide the best quality of life and care for children and young people with life-limiting illnesses, their families and carers, through networking, advocacy, information sharing, education and research. We advocate for children’s palliative care to be acknowledged and respected as a unique discipline within health care systems and provided by suitably trained and qualified people to all children with life-limiting and life-threatening illnesses and conditions and their families, regardless of where they live in the world. We promote the concept that the care of babies, children, adolescents and young people who face a shortened lifespan should include services, therapies and medications that will reduce pain and suffering and encompass all their physical, social, emotional, spiritual and developmental needs and that of their families, allowing for the best possible quality of life. The ICPCN offers free membership to individuals who work or volunteer in children’s palliative care or related services and free membership to organisations providing children’s palliative care. An international directory and mapping of children’s palliative care services can be found on our website. Join the ICPCN now. We offer local, regional and international networking opportunities for members. We facilitate the sharing of innovations, resources, and research results. We host an up-to-date website providing a comprehensive source of relevant information about international issues related to children’s palliative care. We edit the International children’s edition of ehospice – a free app and website that provides international news, intelligence, commentary and analysis on hospice, palliative and end of life care. We develop and publish resources and position papers on topics relevant to the international children’s palliative care community. We coordinate and carry out research into issues relevant to the global development of children’s palliative care. We provide free online e-learning training modules in children’s palliative care, endorsed by the University of South Wales and available in 8 languages. We nurture children’s palliative care expertise in developing countries by sending experts to provide face-to-face training on the basics of children’s palliative care. ‘Train-the-Trainer’ courses are provided where needed. We offer strategic support and materials to individuals and organisations wishing to start children’s palliative care services in their part of the world and help with advice on integration into national health systems. We advocate to member states of the World Health Assembly (WHA) on palliative care for children. We represent children’s palliative care on many international forums including the WHO Technical Advisory Group on Palliative and Long-term Care, the UN Social Protection, Care and Support Working Group and the South and East Africa Regional Inter-Agency Task Team. We hold biannual conferences in countries within the developing world to promote the growth and advancement of children’s palliative care in that region. The first conference was held in Mumbai, India in 2014, the second in Buenos Aires, Argentina in 2016 and the next conference will be held in Durban, South Africa in May & June 2018.